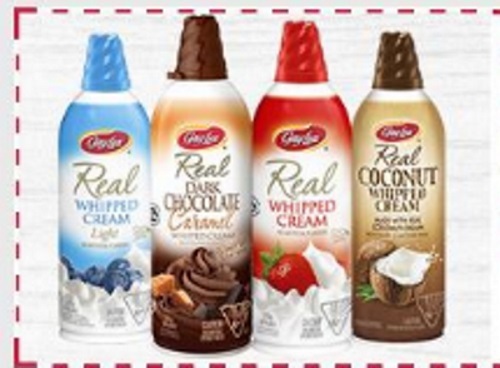 Check your emails if you are a Gay Lea newsletter subscriber, they sent out a coupon for a link to a $1 off any Gay Lea Real Whipped Cream or Real Coconut Whipped Cream product. The email is titled "More reasons to love autummmmmn" Scroll down near the bottom of the email to see it! This is a print coupon available from a hidden Websaver coupon portal. If you aren't a Gay Lea newsletter member yet, click here to sign up.